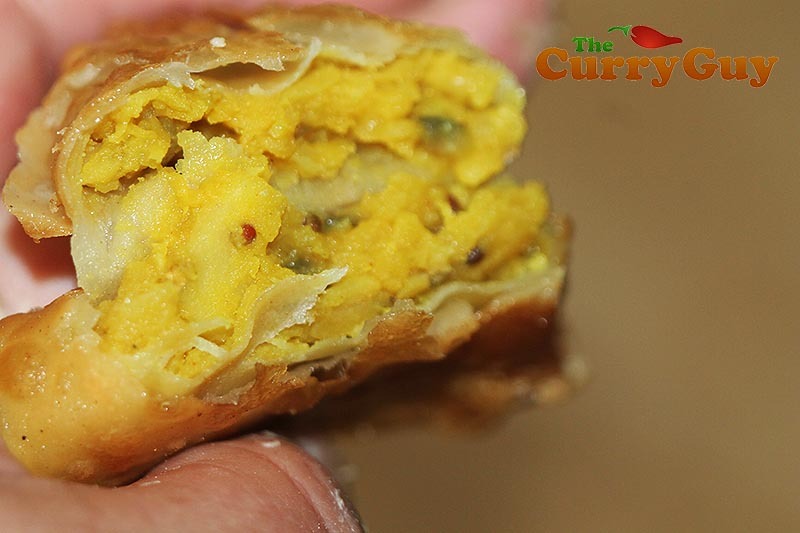 The smoky flavour of these toor dhal samosas makes them extra delicious. 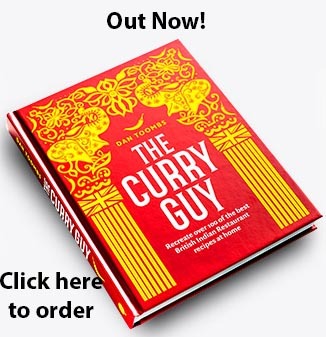 This is a recipe I learned at a street food stall on a recent trip to Mumbai. It’s so good! 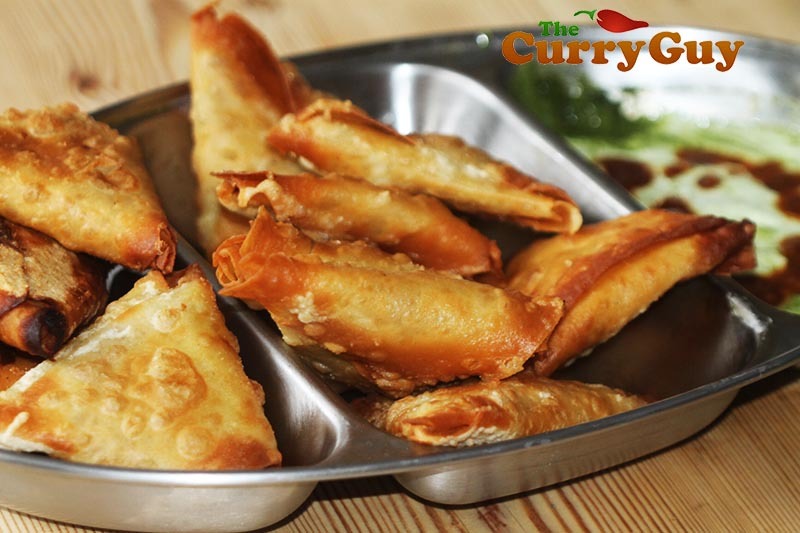 The smoky flavour of the samosas really makes them special. 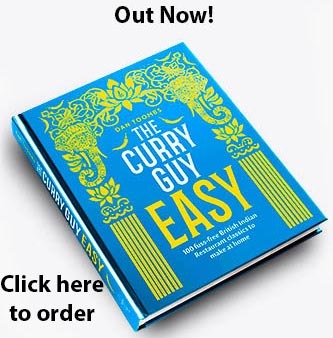 As you will see in the photos below, I used a Traeger smoker to smoke the dhal but there is another way of doing it that is really easy. All is explained in the method. I like to serve these with tamarind sauce and mint and coriander sauce. They are also good with lime juice squeezed over the top just before popping them into your mouth. I used shop bought samosa wrappers for this one. They are really convenient and turn out nice and crispy. 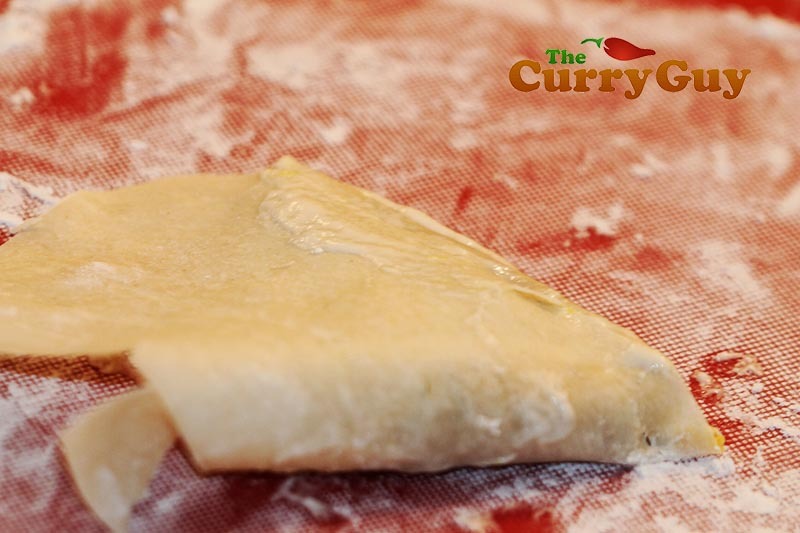 Another way to do it is to make your own pastry as I do in my potato and artichoke samosa recipe. Temper the whole spices and curry leaves in a little oil. 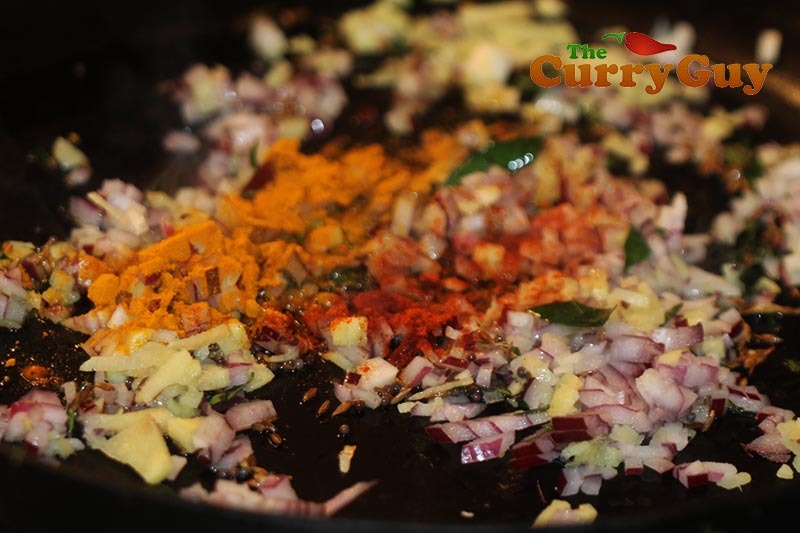 Add the chopped onion, garlic, ginger and chillies along with the ground spices. 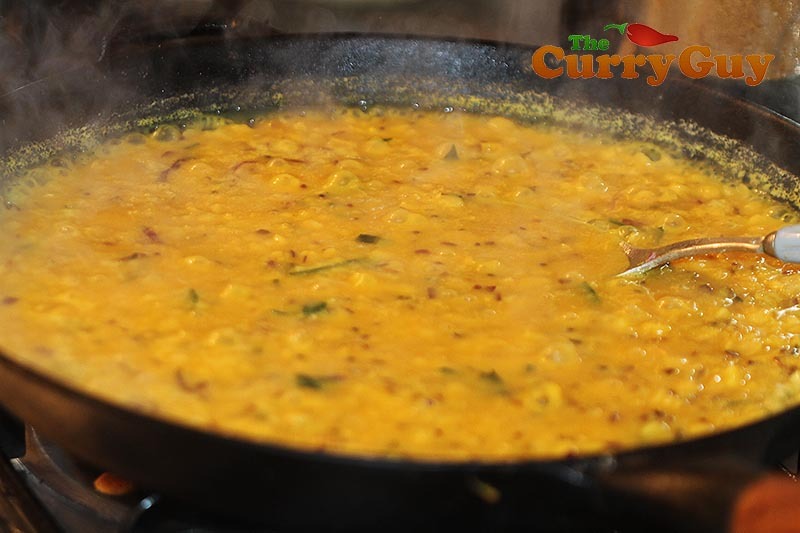 Add the cooked toor dhal and allow it to simmer down until it is thick enough to be used as a filling. Smoke the cooked dhal however you want. I used a Traeger smoker but I mention another way to do it without a smoker below. 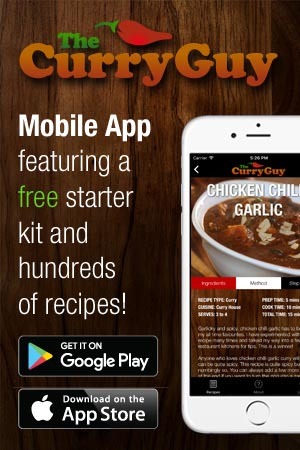 Time to fold your samosas. 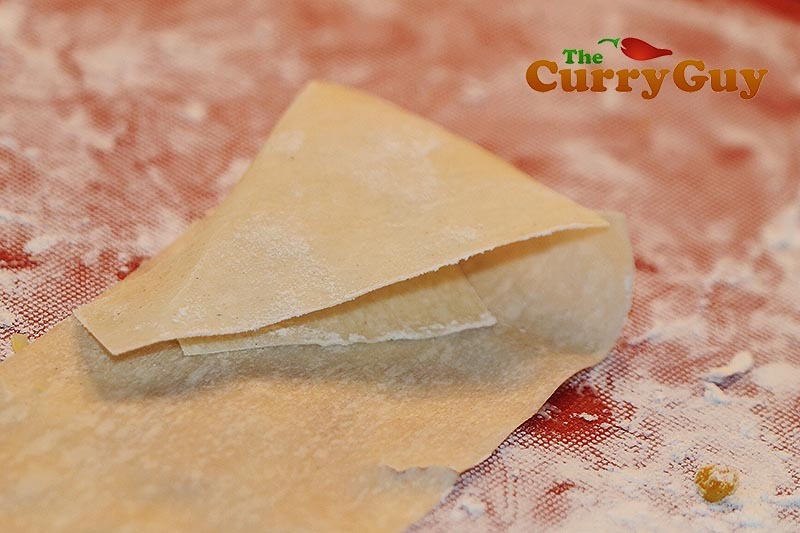 Take your samosa wrapper and fold the top left-hand corner to the right. 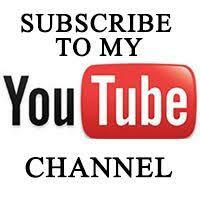 Now fold the top right corner over to the left. This will make a triangular pocket. 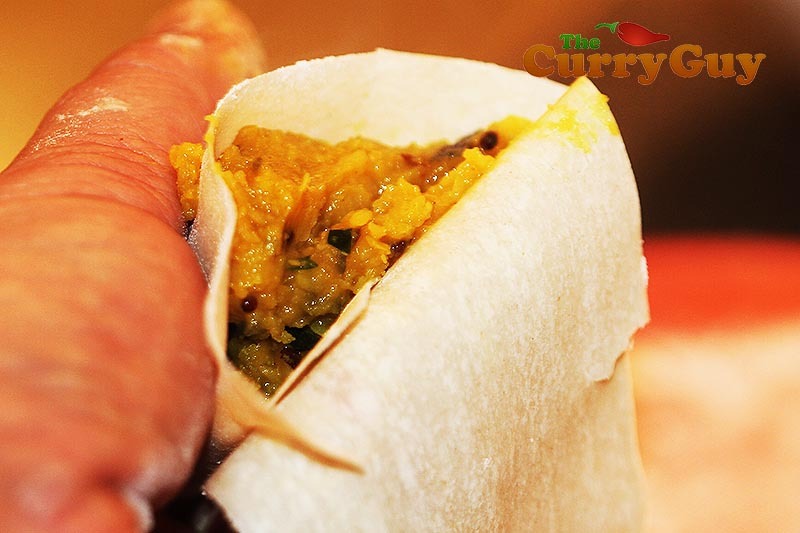 Fill the pocket with the smoky dhal filling. 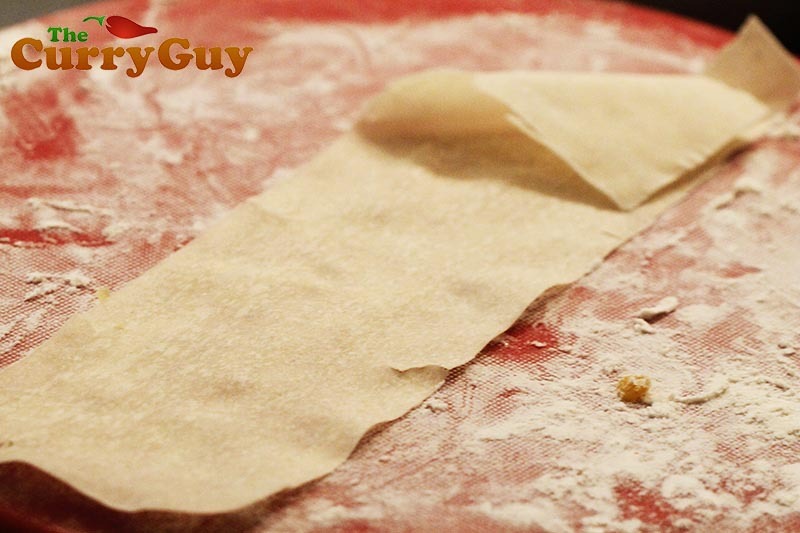 Fold the remaining pastry over one or two time and seal with the flour paste. First one done. Now repeat with the rest. 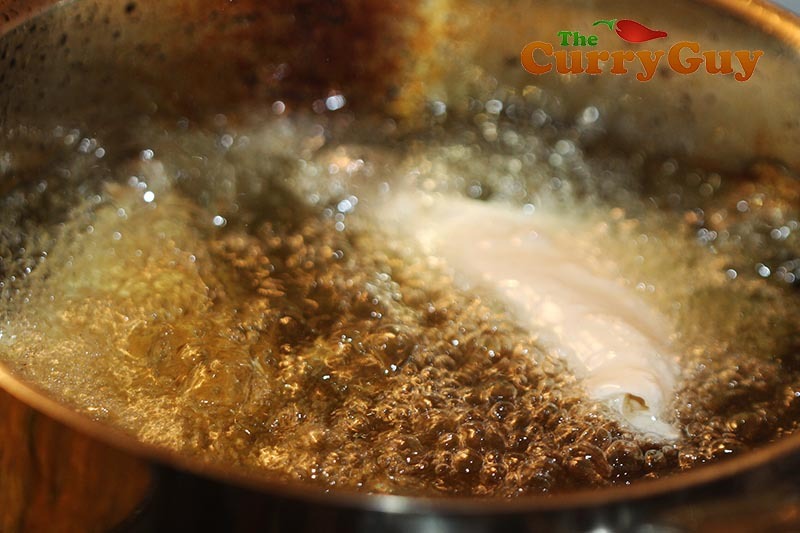 Heat your oil and fry until browned. Serve immediately. 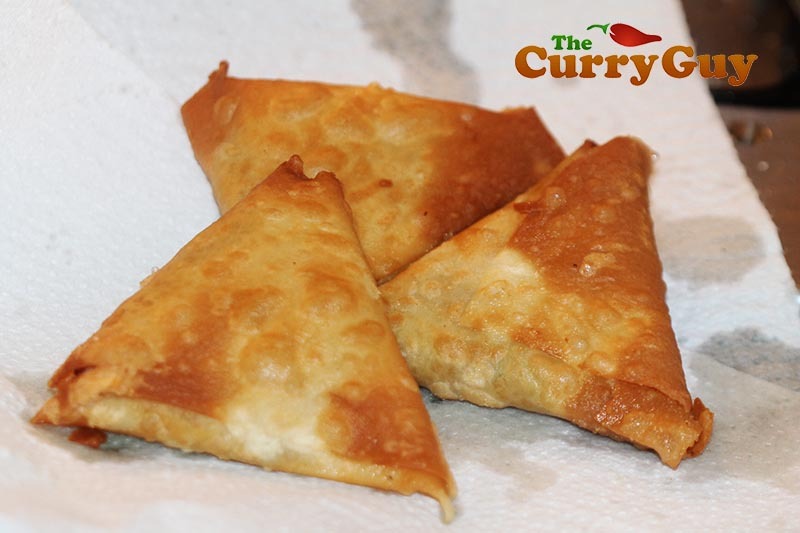 Be sure to rest the samosas on paper towels to soak up any excess oil. Rinse the dhal several times and then cover with water to soak for 30 minutes. Then, light a few pieces of lump wood charcoal outside to become white hot. Pour the lentils into a saucepan and cover with one litre (4 cups) water, the turmeric and ginger. Bring to a boil and then reduce the heat and simmer for 30 minutes or until the dhal is really soft. Stir in the amchoor and garam masala. You want the dhal to be really thick as it is a stuffing so continue to reduce the water down until good and thick. 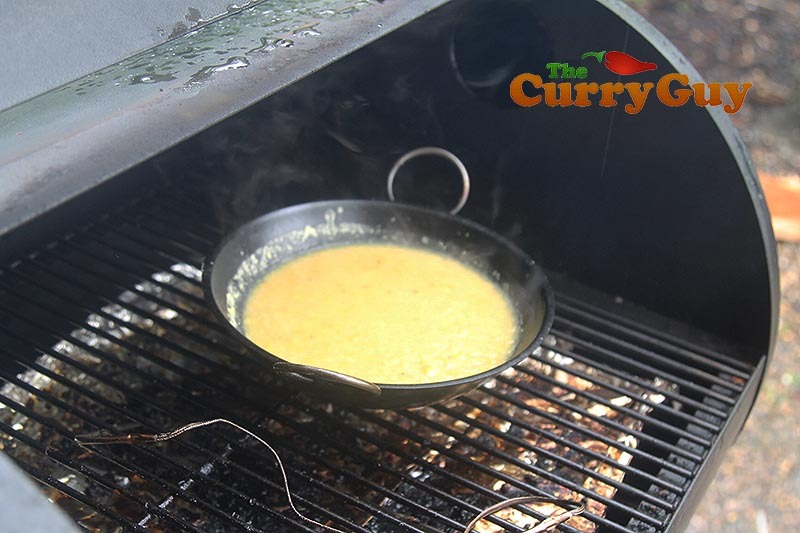 Stir regularly so that the dhal doesn’t burn to the bottom of the pan. Set aside to cool. Now heat the tempering oil over high heat in another pan until visibly hot. When hot, add the mustard seeds. 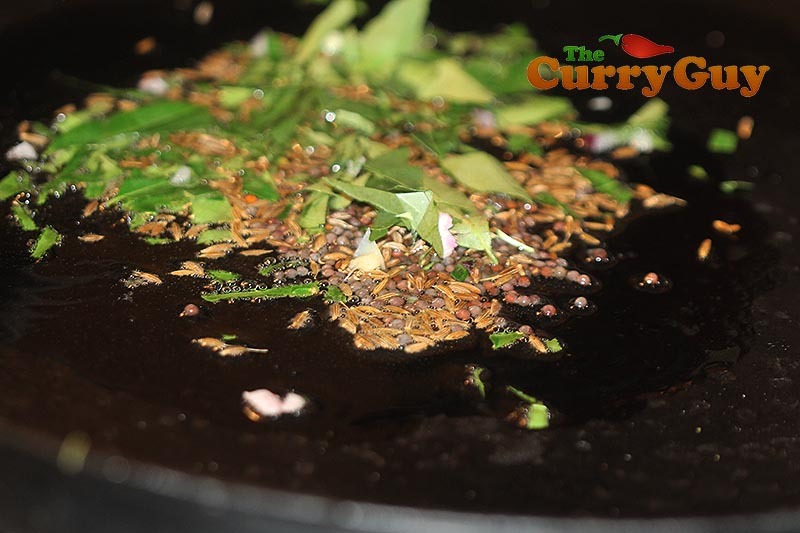 When they begin to pop, reduce the heat to medium and stir in the cumin seeds and curry leaves. 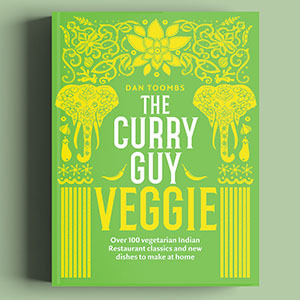 Temper for about 40 seconds and then pour it over the cooked dhal. By this time, your charcoal should be ready. Place it on a piece of foil and carefully transfer to the pan with the dhal. Drizzle the oil over the charcoal and it will begin to smoke heavily. Cover the pan and let the dhal smoke until all of the smoke is gone. I smoked mine in my Traeger which for me is much more convenient. Feel free to use a smoker if you have one. 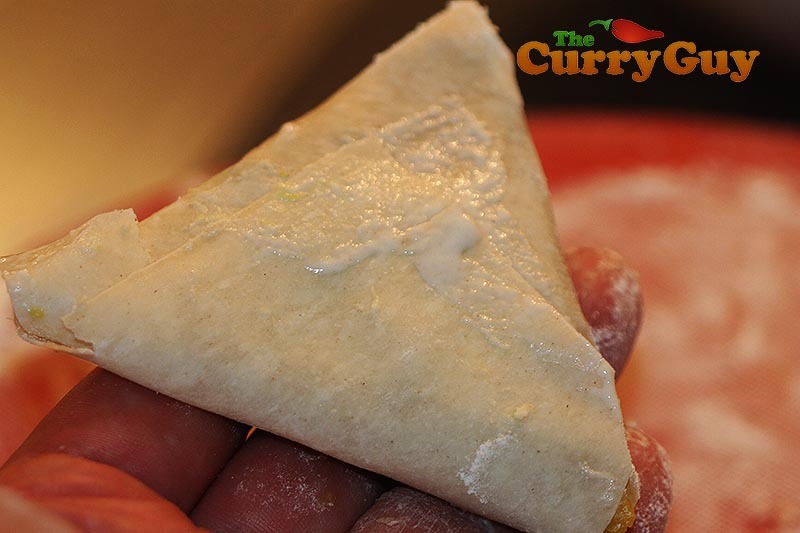 Take you samosa wrapper and fold the left corner down to the right hand side. 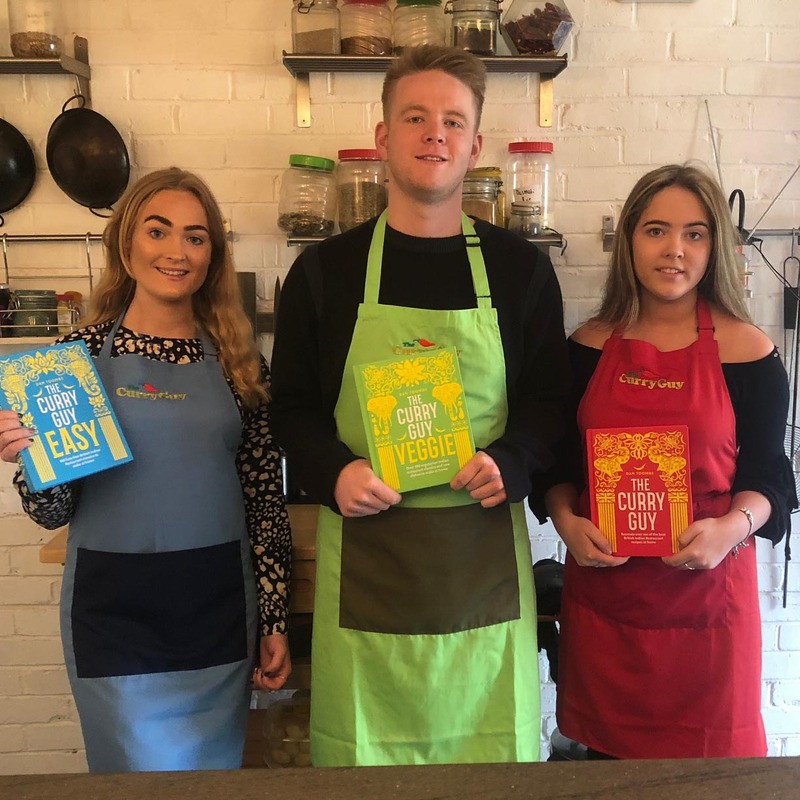 TPlace a tablespoon of the smoked dhal on one of the samosa wrappers and fold into triangular samosas using the instructions on the packaging. The most important thing is that the filling is tightly wrapped inside the pastry. Repeat with the rest of the dhal and wrappers until it is all used up.